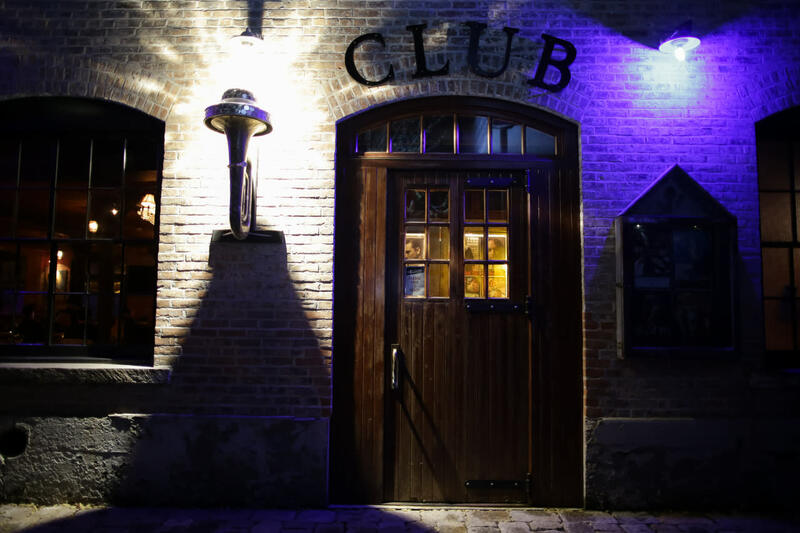 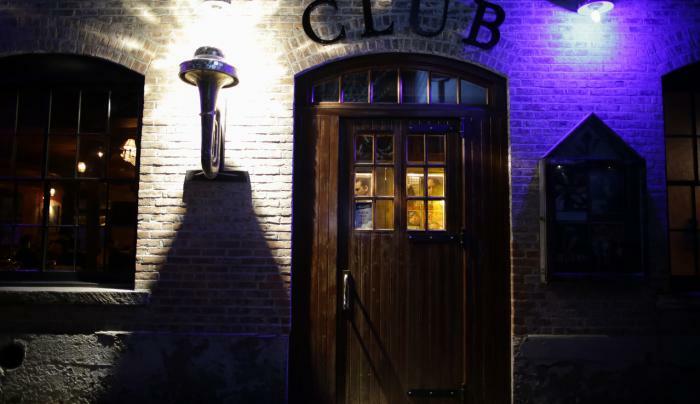 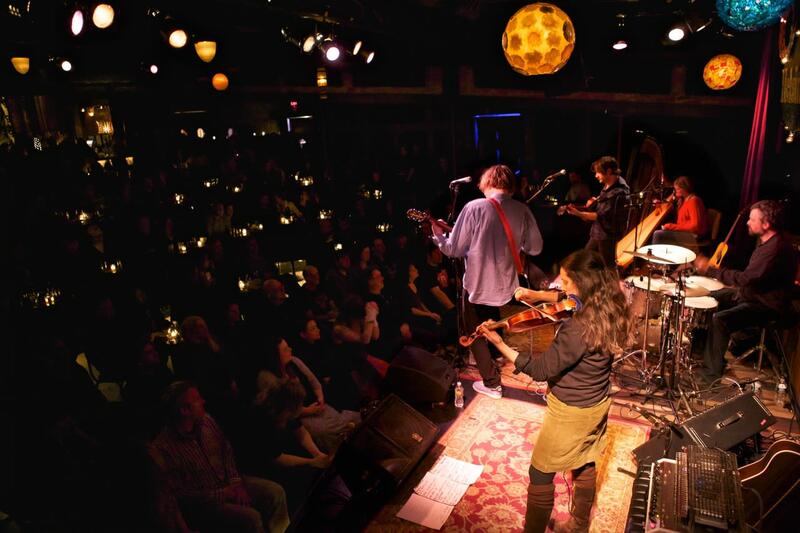 Club Helsinki Hudson is one of the country's leading live-music and art venues, steadily presenting both hot upcoming new talent and spectacular legendary artists in a theatre setting that is both warm, comfortable and visually stunning. 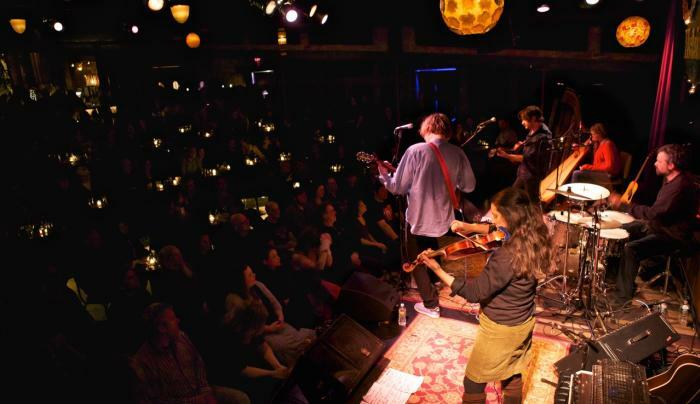 The list of artists presented by Helsinki over the years counts in the thousands and is phenomenal: Odetta, Nora Jones, Steve Earle, Mose Allison, Guy Clark, Leo Kottke, Taj Mahal, North Mississippi Allstars, Mike Gordon of Phish, Soulive, the Blind Boys of Alabama, Burning Spear, Rosanne Cash and many many more. 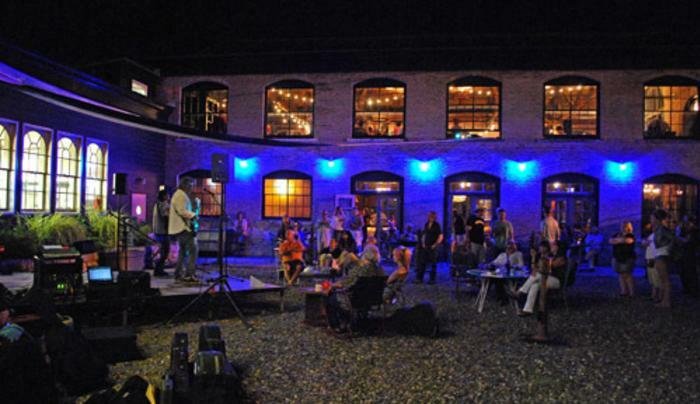 Club Helsinki brings thousands of artists to Hudson every year throughout the seasons. 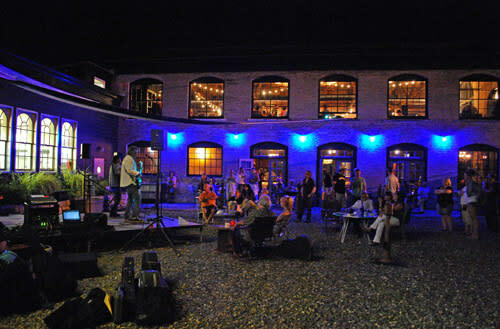 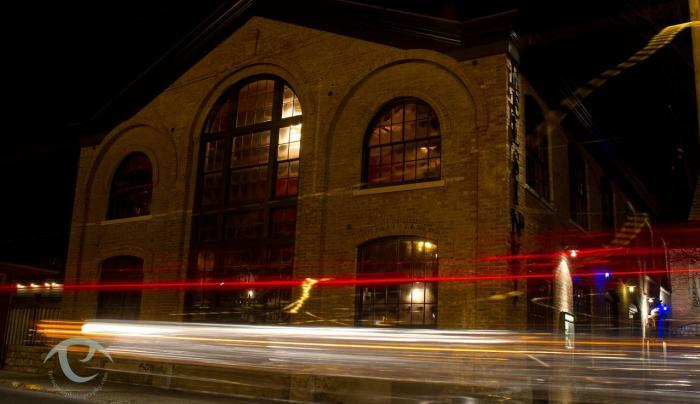 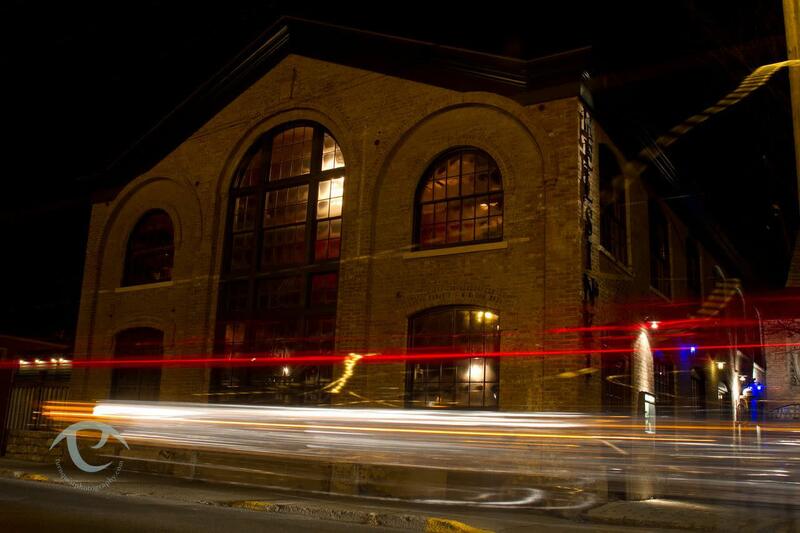 It’s hard to imagine another venue of Helsinki’s relative size and intimacy presenting such a steady and consistent stream of internationally known artists with such an impressive track record, all set in a series of renovated 1800's industrial building in the heart of Hudson.